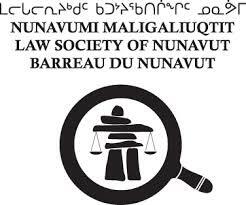 The Law Society of Nunavut is the organization that governs and regulates all Nunavut lawyers. 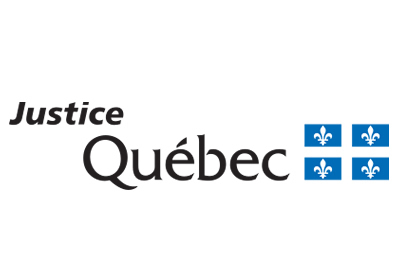 Website for the office of Quebec’s justice department. Various resources for families, court-users, victims of crime and individuals. 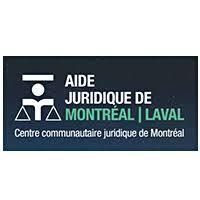 Located in Montreal, the CCJM provides counsel and representation services in court for individuals who are eligible for legal aid in Quebec. 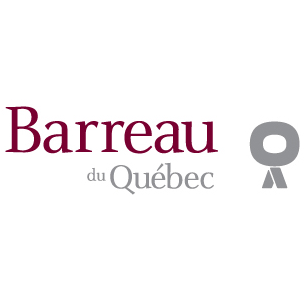 The regional Barreau sections in Montreal, Québec City and Longueuil offer referral services by area of law to help individuals find a lawyer. 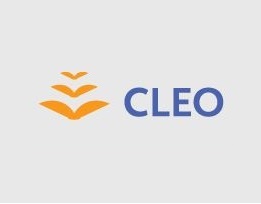 Community Legal Education of Ontario provides legal information and resources for a number of areas of law to residents of Ontario, and those looking to work or live in Ontario. 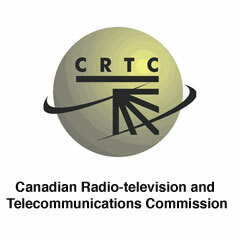 If you are having an issue with your phone, television, or internet provider you may send the CRTC a question or complaint through their website. 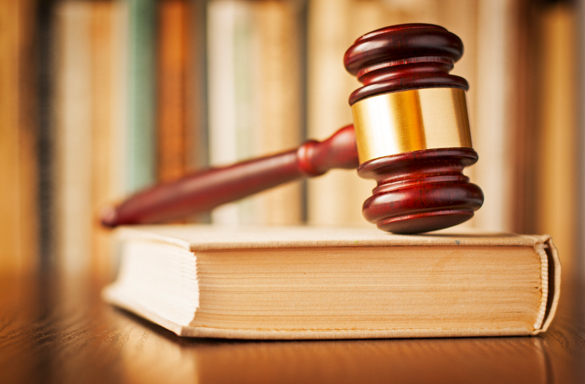 Information from the federal government about the process and system for both civil and criminal cases in Canada.